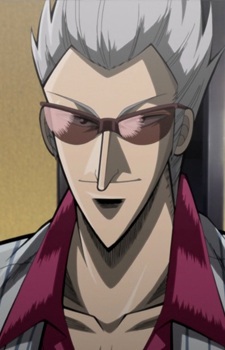 A man who bears a strong resemblance to Akagi. He is found by Yasuoka, who claims to the Kawada yakuza group that he is the real Akagi Shigeru. Though very skilled at mahjong, he relies simply on calculations and memory. He lacks the courage to make a real gamble.